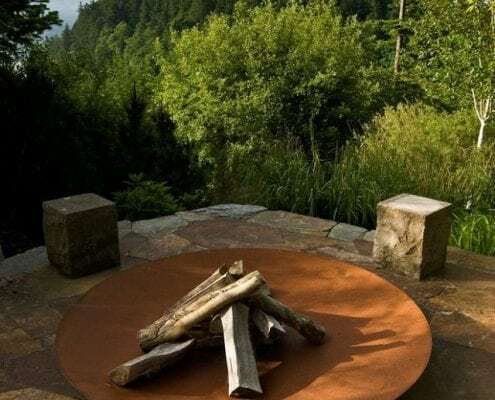 As the days are growing shorter and our evening’s darker, it is easy to feel despondent about the reduced time we spend outside. 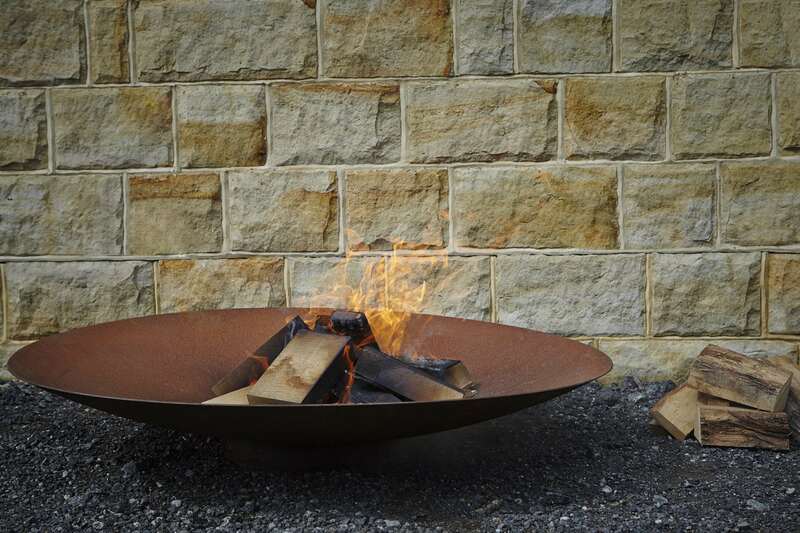 However, what better way is there to remain outdoors during the winter months than grouping round a fire? 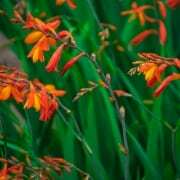 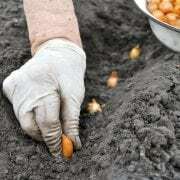 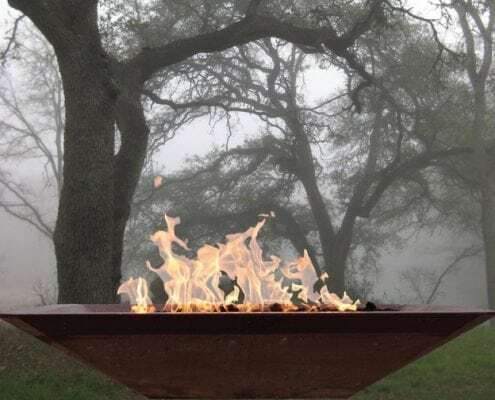 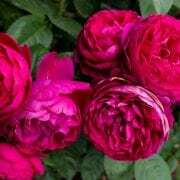 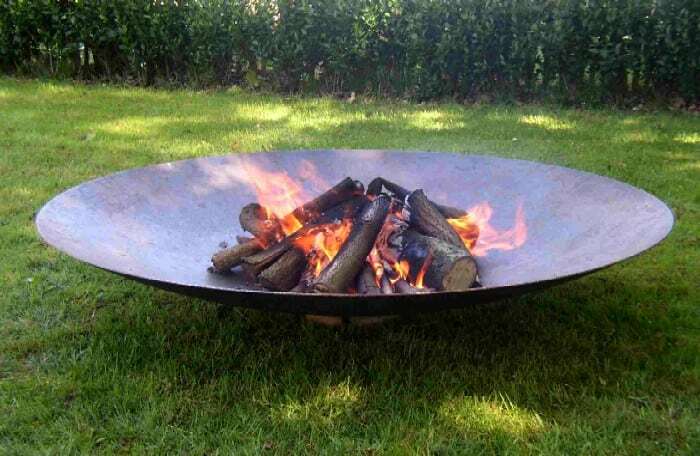 Now, many of us may not have space for a large fire pit or bonfire in our garden, but what if we could bring a bit of this magic to even the smallest of gardens? 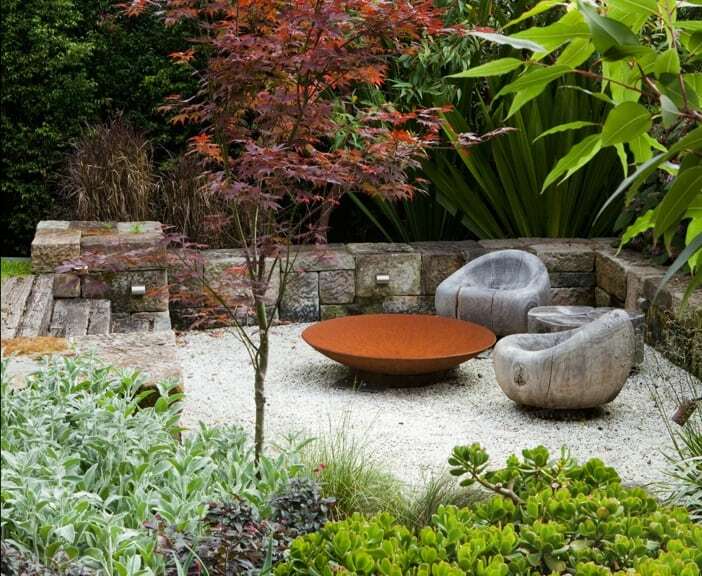 Corten steel is becoming an ever more popular contemporary option for planters, water features and fire pits. 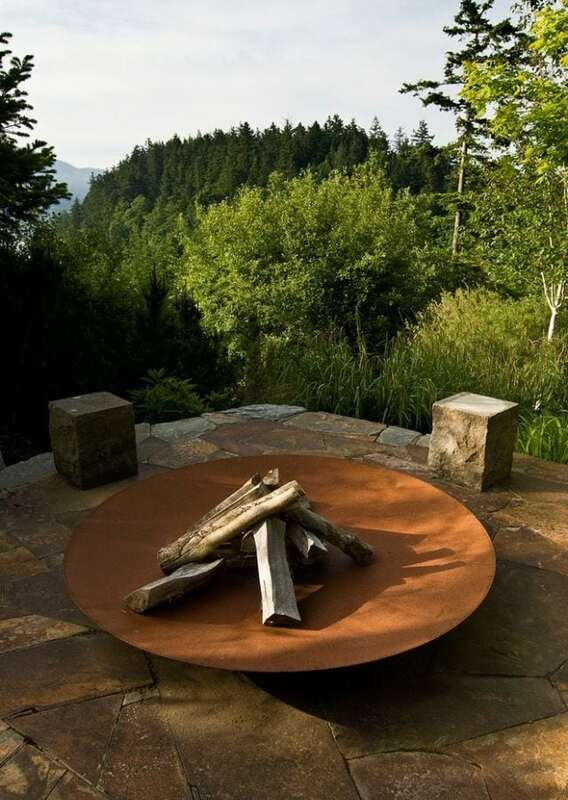 The nature of the material means you get the attractive, textural aesthetic of rusted metal that will not degrade further; this is the epitome of rustic chic. 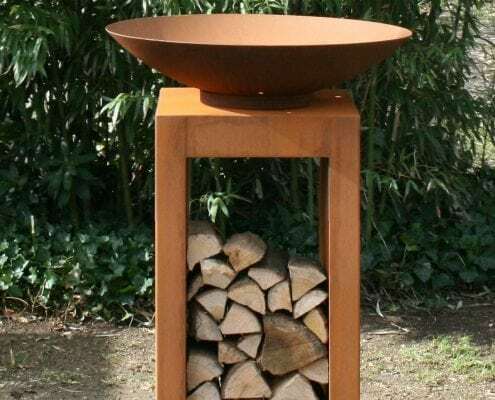 It lends itself perfectly as a material for a fire brazier in this way; bowls are a great way of having the feel of a fire and can vary from small to very large sizes dependant on your space. 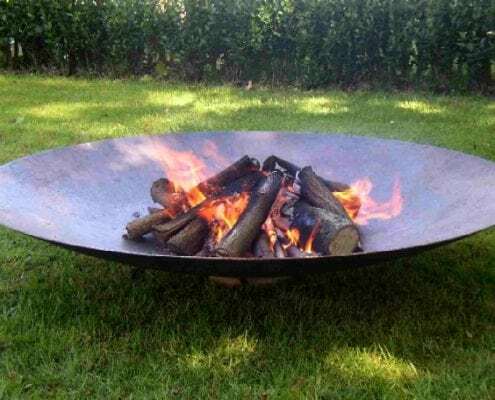 The bowl’s themselves are not as bulky and immovable as some other styles of brazier, with thin metal, smooth lines and a simplistic but effective design, I don’t see where you can go wrong. 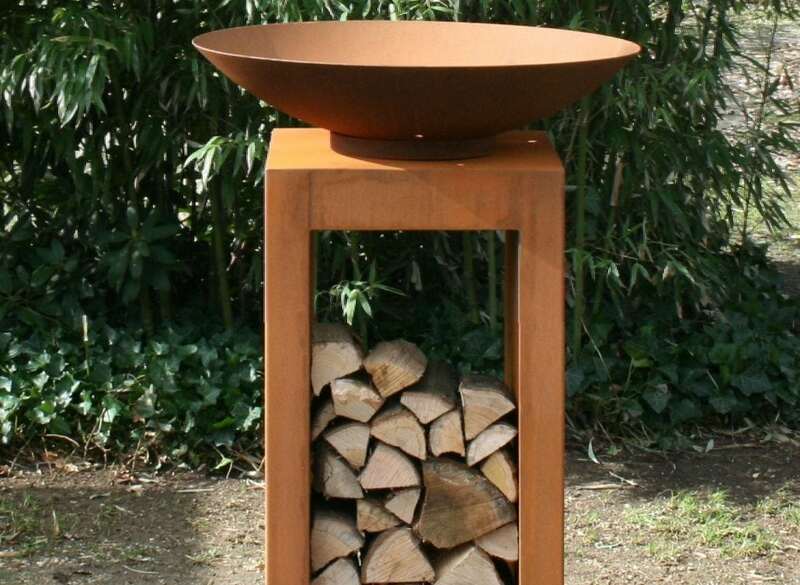 So with these stylish dishes appearing everywhere from Hampton Court to Chelsea Flower show, it is definitely the must have garden addition this winter.